We can't wait to see how these NHL questions play out. The hot days of summer are starting to wind down and it’s time to start thinking about the 2018-19 NHL season. 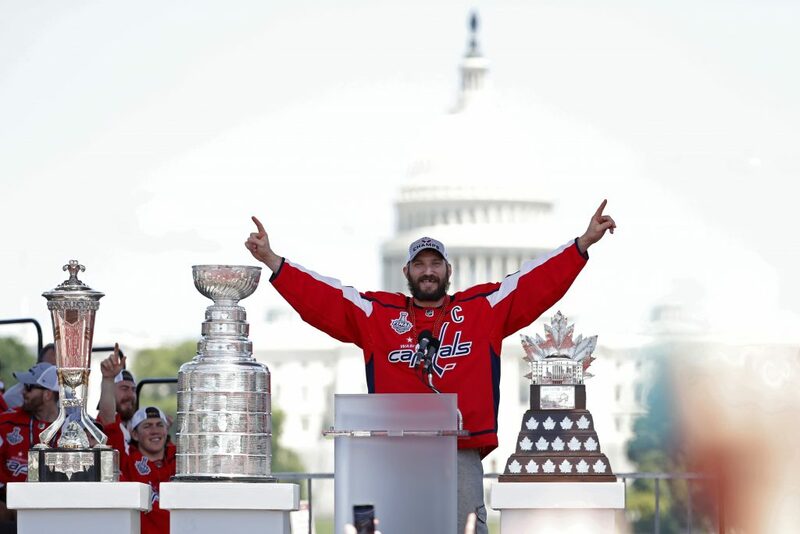 While it may feel like Alex Ovechkin’s Stanley Cup celebration is still raging on (it probably is), we can now start looking ahead to the most interesting stories to follow in the upcoming season. Think we are missing something obvious? Let us know! Can the Vegas Golden Knights do it again? 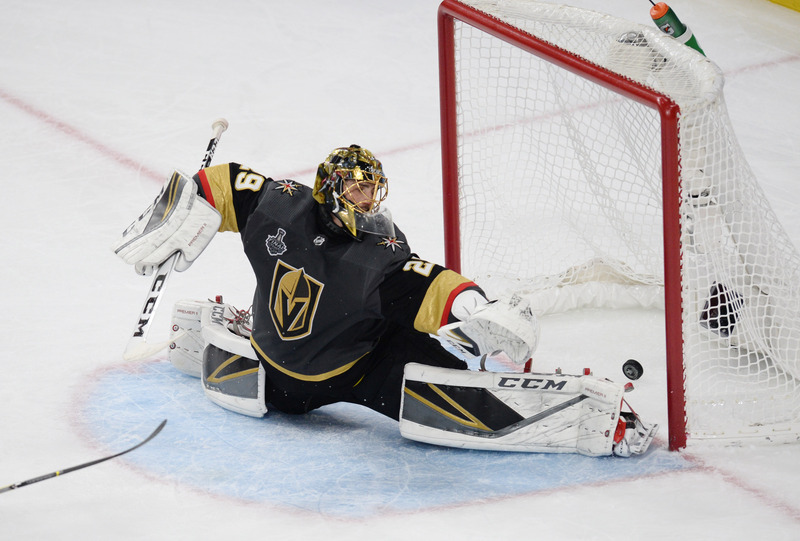 The Vegas Golden Knights were the biggest surprise of the 2017-18 season, shocking the sporting world by reaching the Stanley Cup Final in their first season. Though they fell to the Washington Capitals, their season was an enormous success that defied all expectations and common sense. How will they follow it up? The dreaded sophomore slump is a familiar term in hockey used to describe a young player struggling to fulfill large expectations set after a strong rookie season. The Golden Knights may see this on a team level after setting the bar so high in their first year. Perhaps more importantly, how will Vegas’ fans respond when the team inevitably faces its first stretch of adversity? Do the St. Louis Blues finally have the right pieces? The St. Louis Blues were one of the busiest teams this summer, adding several significant pieces to transform their roster. 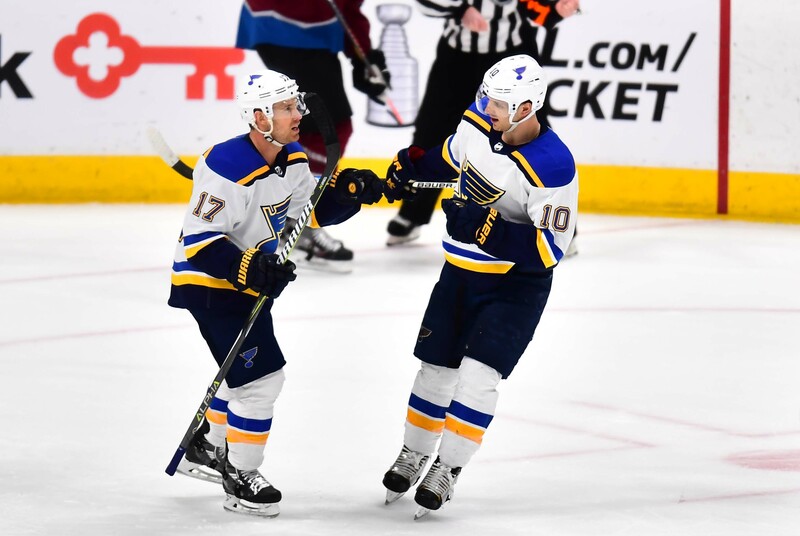 They upgraded in a big way on offense through Ryan O’Reilly, Patrick Maroon, David Perron and Tyler Bozak, but will it be enough to take the team to the next level? Perhaps a better question to ask is whether or not Jake Allen can perform now that he has a better team in front of him. There’s no question the Blues did a tremendous job improving this summer, but the questions in goal persist. Allen’s glimpses of brilliance are often negated by moments of real concern. He has often performed his best when pushed by a strong secondary option (see: Brian Elliott and Carter Hutton). Will Chad Johnson and Ville Husso be enough to drive Allen forward? What’s next for Alex Ovechkin? Alex Ovechkin finally achieved NHL immortality by claiming his first Stanley Cup victory this past season. His celebration was (is?) legendary, shedding years of disappointment and frustration. So, what’s next? As he prepares to turn 33 in September, Ovechkin finally achieved his ultimate goal. Will he be able to play with the same level of fire that we saw prior to him reaching the summit? There’s no question he’ll want to repeat, but there’s a lot to be said about the motivation he had after more than a decade of failure. Will we see some kind of a Stanley Cup hangover? Looking further ahead, Ovechkin has already hinted he may be looking to leave the NHL after his current contract expires following the 2020-21 season. If that proves to be true, how will Ovechkin close out his final couple years in the NHL? 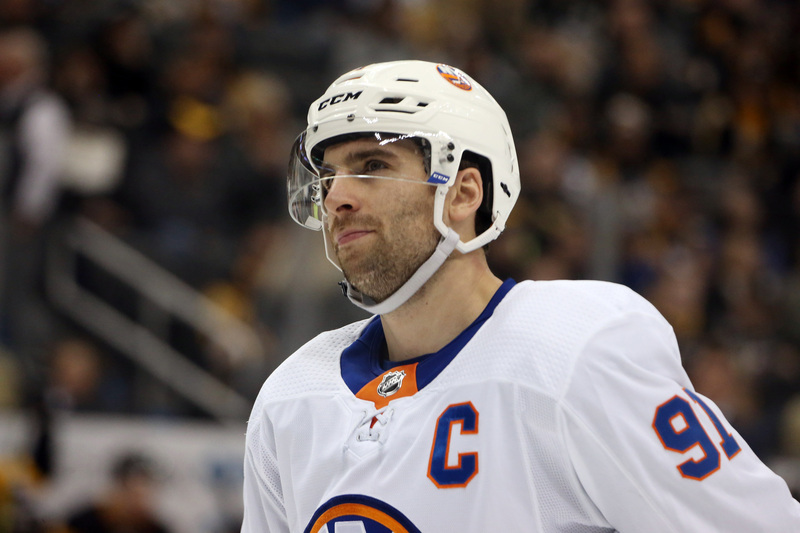 What should be expected from John Tavares in Toronto? John Tavares was the top free agent this summer, leaving the New York Islanders in favor of a new opportunity with the Toronto Maple Leafs. After scoring an average of 34 goals a season over the past four years, Tavares brings an incredible offensive punch to a lineup that already has some extremely exciting weapons. How will Tavares gel with the other dynamic players, such as Auston Matthews? On paper, the combination of those two is exciting for Leafs fans and terrifying for opposing teams. But that’s on paper. What will the duo actually look like when they team up? How will Tavares deal with the well-documented pressure from the Toronto media? 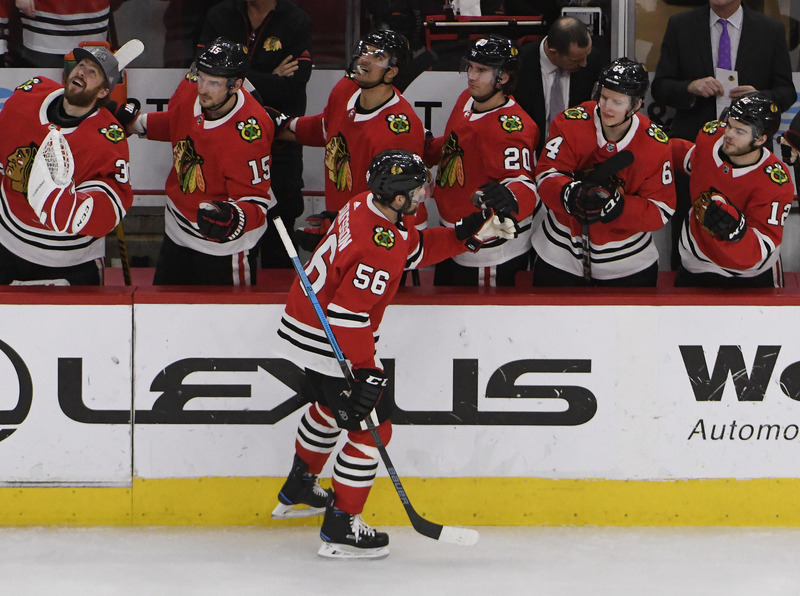 Has the window closed for the Chicago Blackhawks? The Chicago Blackhawks were an NHL dynasty, winning the Stanley Cup three times between 2009-10 and 2014-15. The roster has changed extensively since those championship seasons. Patrick Sharp retired. Marian Hossa’s playing days are over. The team’s core, led by Patrick Kane and Jonathan Toews, are all 30 or about to turn 30 this season. Toews may have had the worst season of his career in 2017-18, scoring 20 goals and 52 points. Duncan Keith, 35, wasn’t even in the conversation regarding the best defensemen in the league, failing to pick up a single Norris Trophy vote for the first time since 2006-07. Goaltender Corey Crawford has questions surrounding his health, and backup Cam Ward will be making his Blackhawks debut. The window may not be totally closed yet, but the team will have to prove it’s still elite despite an aging roster.